The automotive market is diverse and continuing to grow in model offerings. In 2017, there were 237 existing and 38 new car models offered in the U.S. market with small and mid-sized cars making up the largest share. 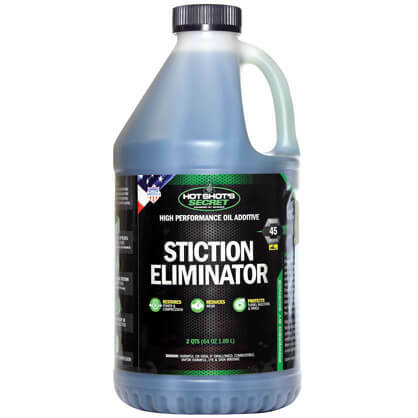 In 2009, Hot Shot’s Secret launched its first automotive product, Stiction Eliminator oil additive, and today has added over 30 performance automotive products to serve the needs of vehicles of every make and model from gas powered to diesel. 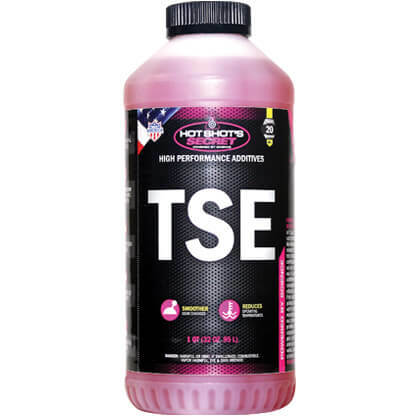 Each of these auto performance products are proven formulas that will dramatically increase the life of your engine and improve your vehicle’s performance. 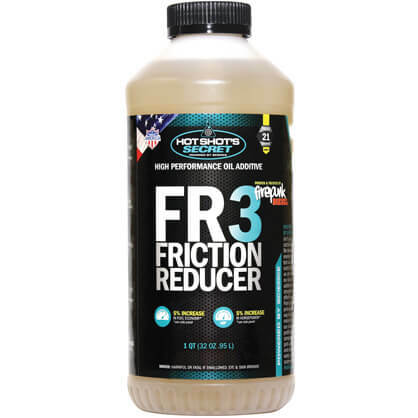 If you have a specific problem and unsure of what Hot Shot automotive product or product combinations can help improve your vehicle’s efficiency and performance, call our tech team to talk to an expert at 1-800-341-6516. We are available by phone 24 hours a day, seven days a week.